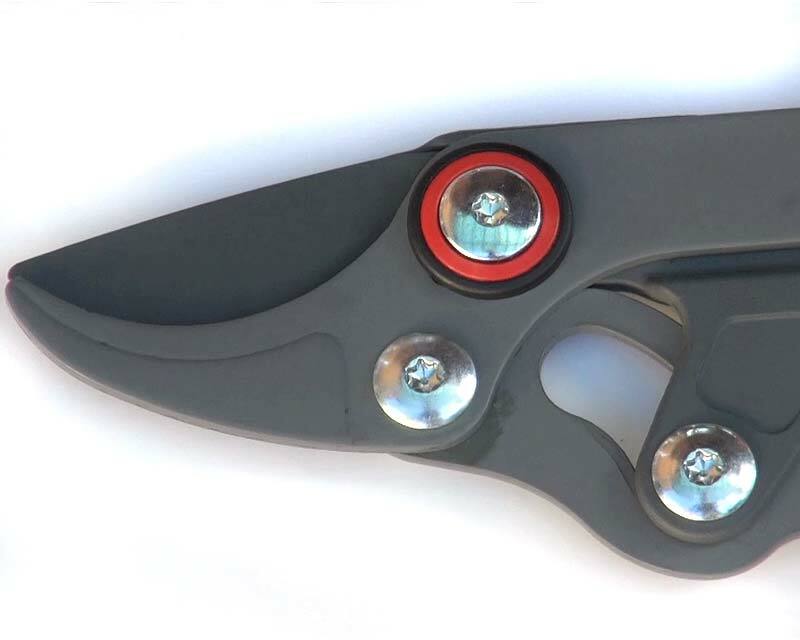 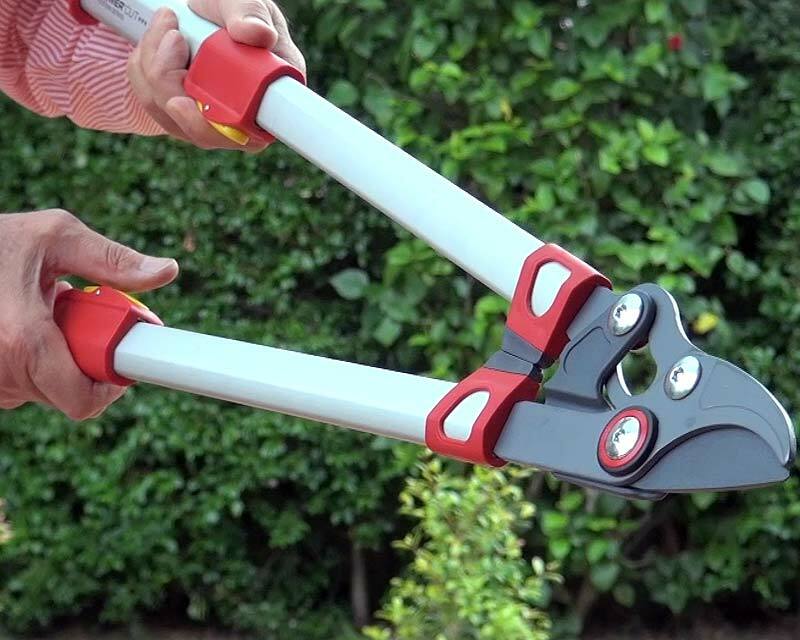 These bypass loppers are part of the new range of Power Cut Loppers and replace model RR650T. 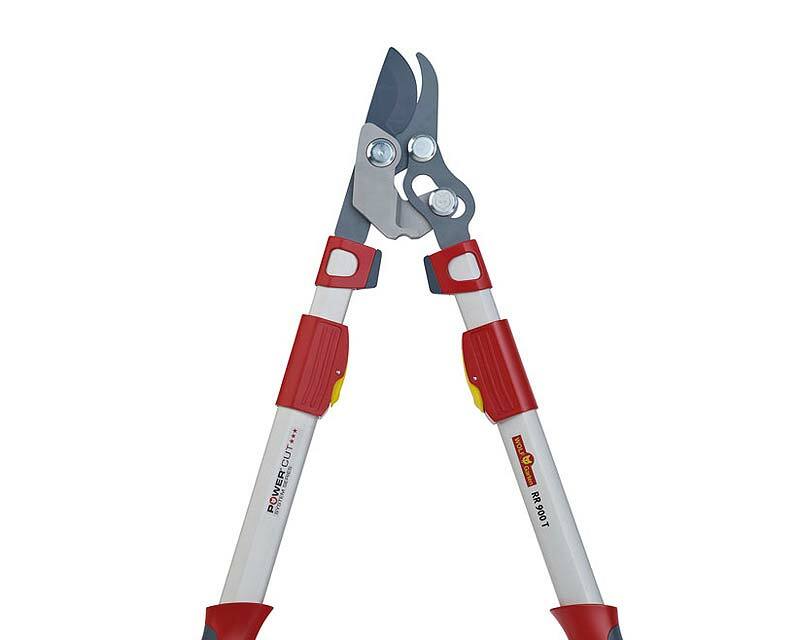 The telescopic tubes give a functioning length range of 650 -900mm. 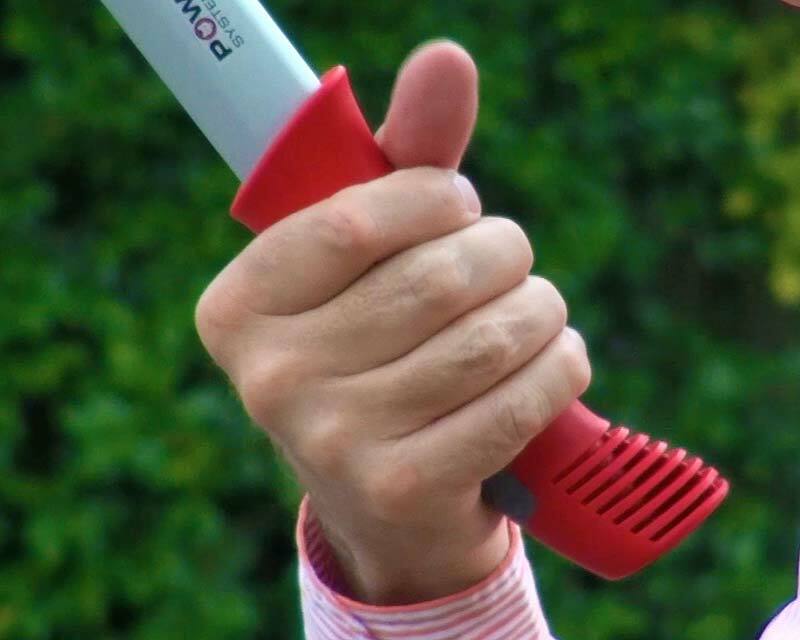 The anodised tubes are shock and scratch resistant, have ergonomic grips and a newly designed shock absorbing rubber buffer. 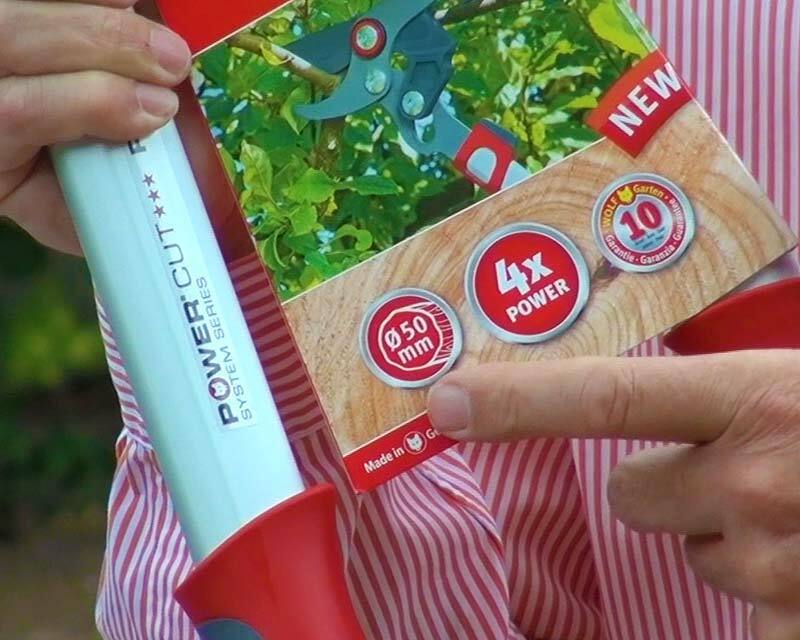 The Power Cut systems can increase the cutting force by up to 4 times, allowing a cutting capacity of up to 50mm. 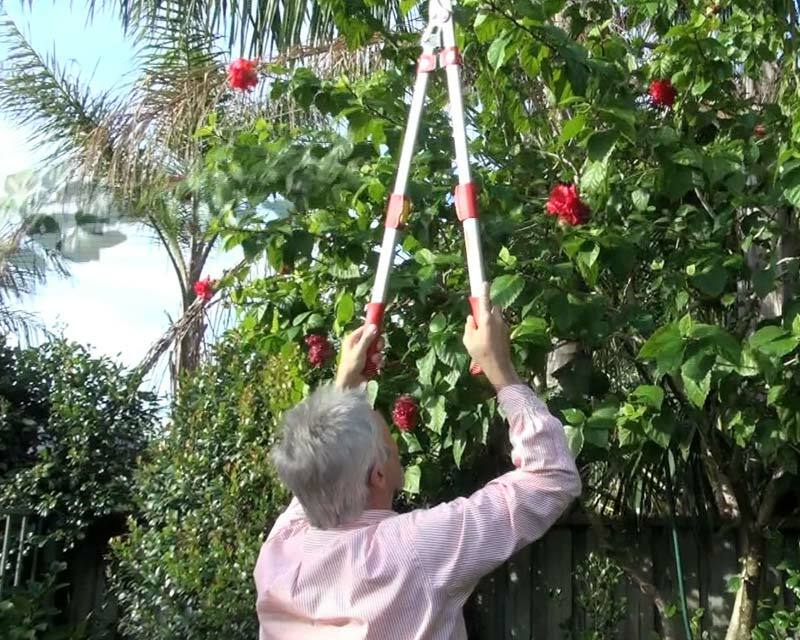 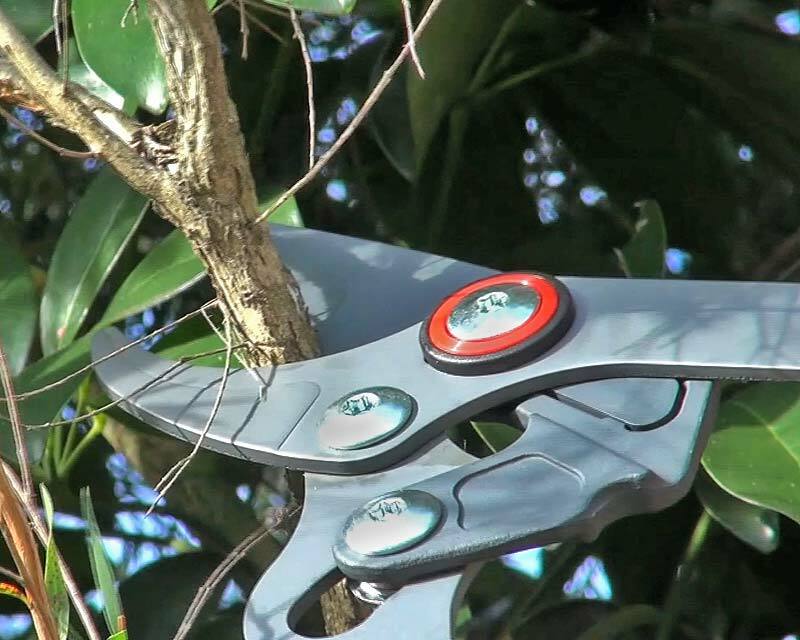 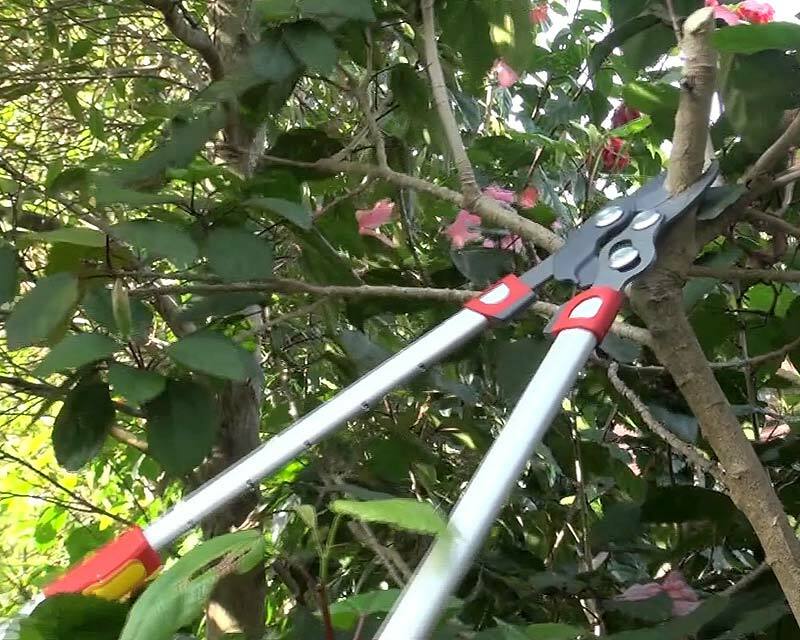 These are a great design and perfect for all those branches that are just out of reach. 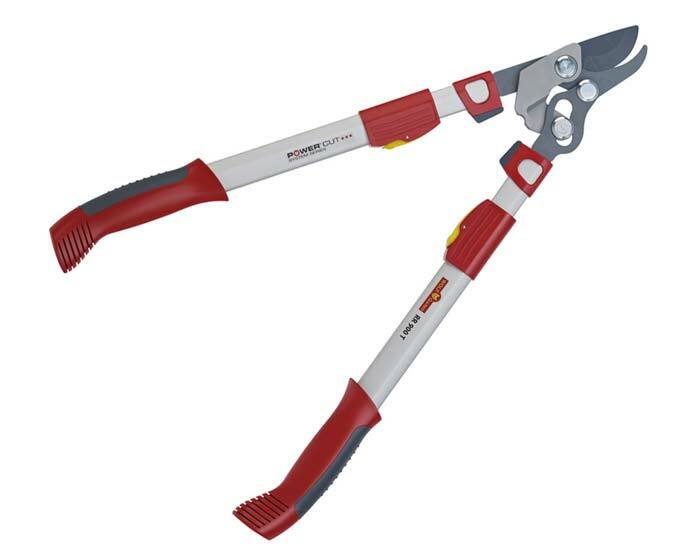 The 2013 range of loppers from Wolf all have new designed hightec tubes made of strong aluminum, non stick coated blades and flat headed screws. 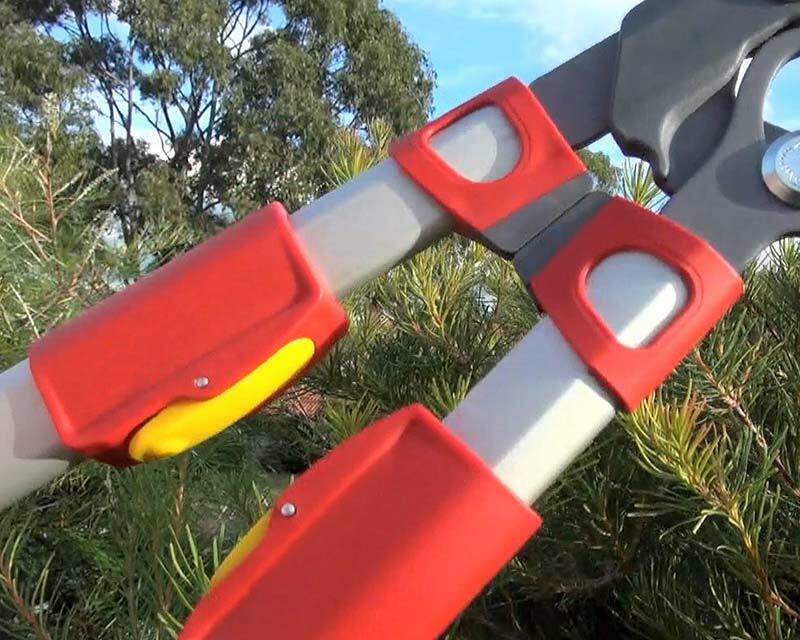 Wolf have developed a new Power Cut system of power transmission, the increase in cutting force is dependent on the length of the handles, the longest handles offering the greatest increase in cutting force.